"Hodie, Christus natus est" (Today, Christ is born) is derived from the monastic tradition of early Christianity and especially the Liber Usualis. Countless composers over hundreds of years used this 1,900-page book of Gregorian chants for the Mass (Kyrie, Gloria, Credo, Sanctus, and Agnus Dei) as well as for commonly held feast days such as the celebration of the Nativity. 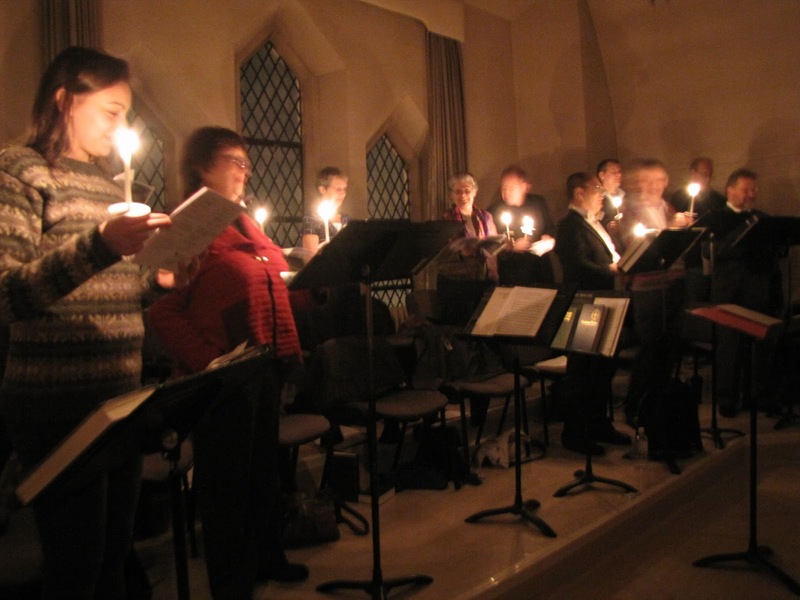 At this year's Christmas eve Mass, the St. James' High Mass Choir will sing a version by our own Canadian composer Healey Willan. Motet No. 10, "Hodie Christus natus est" (1935) was published in the Eleven Liturgical motets (1928-37), and it provides an opportunity to understand better the unique sound Willan brought to Anglican church music in Canada -- and beyond. Healey Willan (1880-1968) was already an established organist, composer, and conductor at the time he left England for Canada in 1913. His orchestral and early organ music is conservative stylistically, and heavily influenced by post-Romanticism and the chromatic harmonics favoured during the nineteenth century. But it is in his liturgical works that he manipulates the earlier compositional influences of Medieval and Renaissance plainchant and polyphony. He joined the London Gregorian Association in 1910 and later co-founded the affiliate Gregorian Association of Toronto (dedicated to performing plainchant in that city), which continued its mandate until the 1980s. Nowhere is this influence more evident than in his compositional work at St. Mary Magdalene Church (SMM) in Toronto during his time there as director of liturgical music (1921-68). 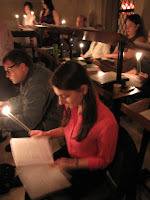 Willan came from a staunch Anglo-Catholic family and SMM gave him the unique opportunity to develop plainsong propers, Mass settings, and motets in the vernacular -- to his satisfaction. Theatrical by nature, he referred to the sacramental practice of the Eucharist, the centre of church worship, as a Sacred Drama. In his own words, "Accentuation and rhythm of the words is always paramount" -- the music is a framework upon which the words are superimposed, and early music compositional methods with their single melodies were suitable to the vernacular propers of the Anglican Mass. The St. James' High Mass Choir routinely sings his Introits at the Festival Day High Masses. It was Sir Richard R. Terry, in London, who was at the cutting edge of an Early Music revival and who most inspired Willan in his love of Renaissance choral music. 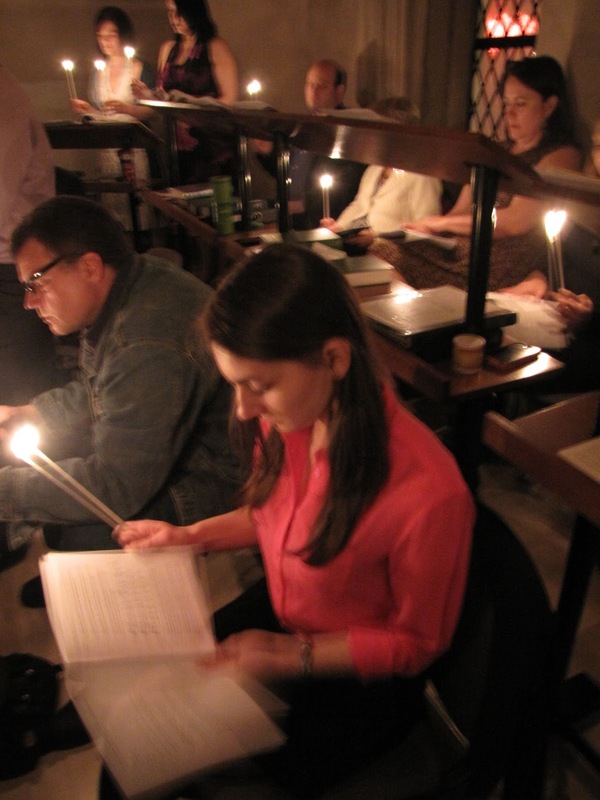 It is again in his liturgical compositions that this passion is realized. 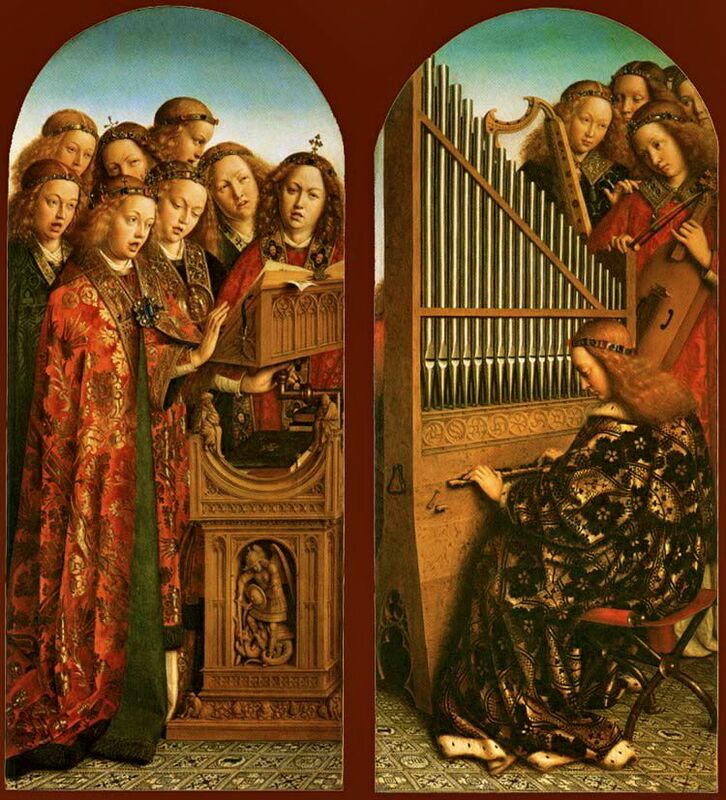 His version of "Hodie, Christus natus est" is a fitting homage to his late sixteenth-century counterpart, Dutch organist, composer, and teacher, Jan Pieterzoon Sweelinck (1562-1621). In fact, the opening phrases are a direct quotation from Sweelinck's 1619 version, although the piece is overall pruned and reflects the touch of contemporary modulation. It is an example of Willan's application of historical method and ritual composition infused into contemporary Anglican liturgy. The date of this motet also reflects the building of our own St. James' (in its third incarnation) in 1935. There would have been few opportunities to hear such music in our city other than at St. James' Anglican. 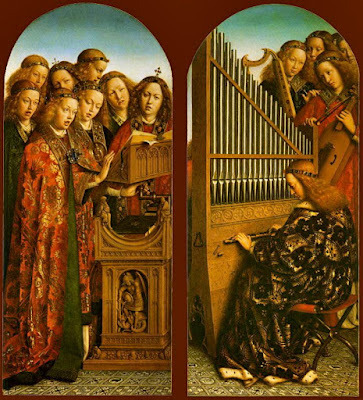 This period was still only the advent of sound recording, and awareness of Gregorian chant and Renaissance polyphony was no doubt restricted mostly to musicians and students of that day. Today, parishioners' ears are attuned to the sounds of early music, thanks in great part to the joyful and expert liturgical work of Healey Willan.